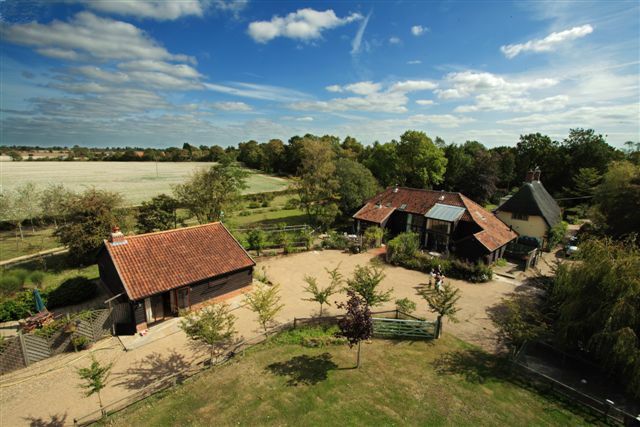 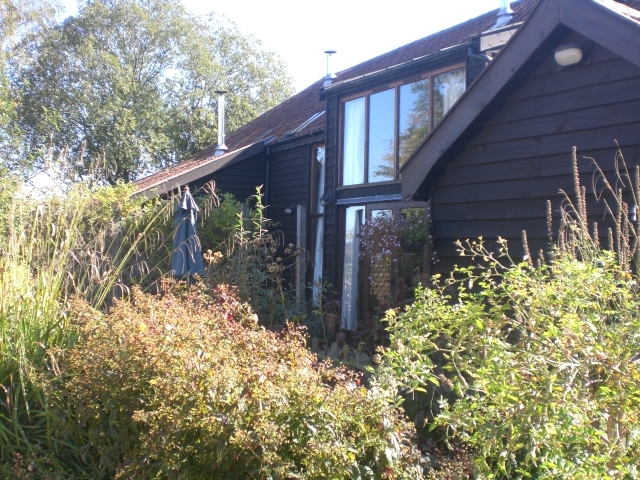 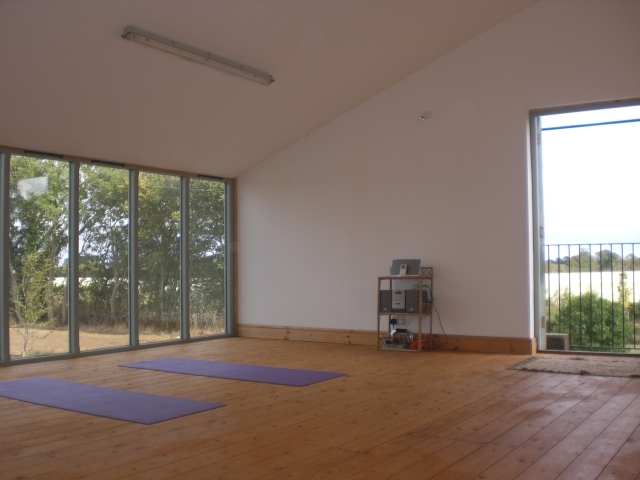 A couple of times a year we run retreats over the course of a weekend at Potash Barns in Suffolk.These generally run from Friday evening to Sunday lunchtime and include accommodation, and all meals. 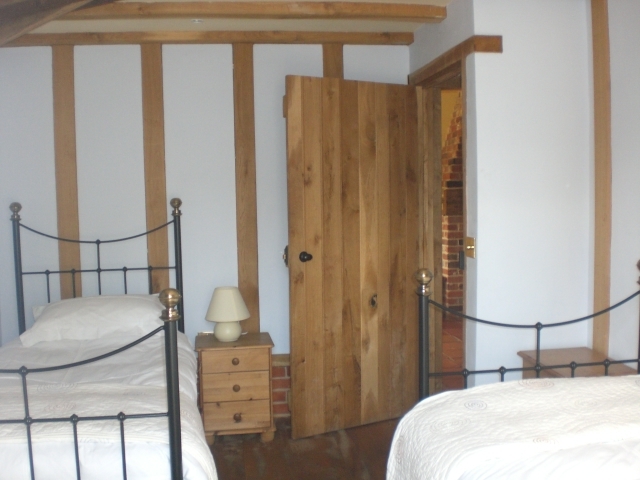 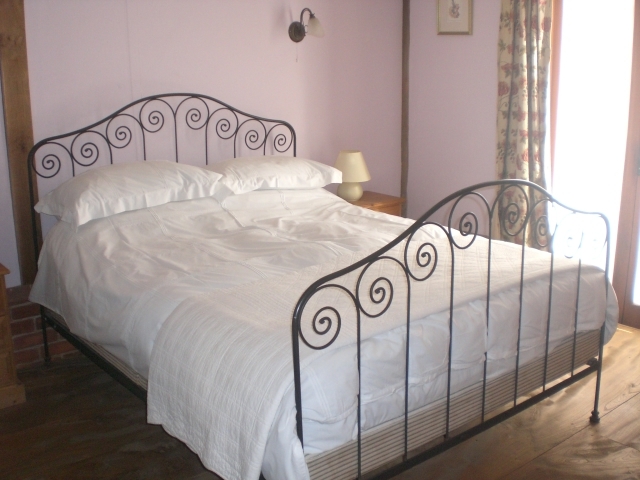 Potash barns has a English Tourist Board rating of four stars and provides six twin rooms with high quality egyptian cotton linen included. 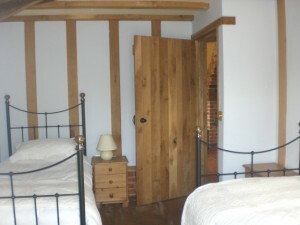 There are separate lounge areas an open fire, fully furnished kitchens and coffee/tea and breakfast goods. 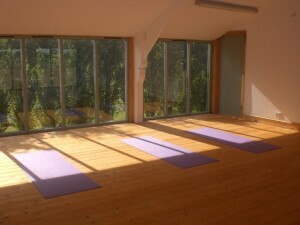 The yoga group have use of a separate practice hall and extra mats if required. Claire and Dave are wonderful hosts and the home cooked vegetarian food is out of this world. Your retreat starts the moment you arrive with freshly baked cakes with your afternoon tea. 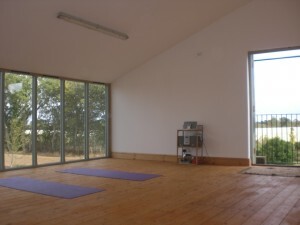 Please check out the testimonials from previous delegates and use the contacts form to check out availability. To check out the venue please go to their website at : www.potashbarns.co.uk.